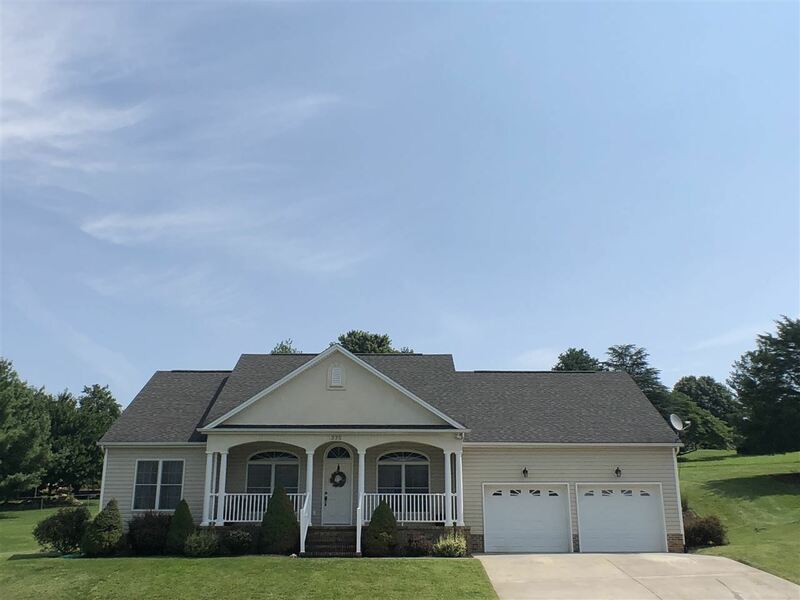 A beautiful, one level home offering a stunning western, mountain view from the covered, front porch; spacious master bedroom with a generous, walk-in closet and master bath with a whirlpool tub and double vanity sinks. Hardwood floors and 9' ceilings throughout the main living areas along with wide baseboards and crown moldings. The kitchen offers stainless steel appliances; solid, wood cabinetry; a mosaic back splash; an eating bar as well as a bright, open breakfast eating area. Split bedrooms; attached, two car garage; gas, stone fireplace and extensive, custom hardscape and landscaping surrounding the private, backyard patio is dreamy. No carpet in home, it is in excellent condition and move in ready. Seller is related to licensee.